For the last 11 years we have been conveniently located in central Burlington on Fairview Street, between Guelph line and Brant Street. In our fully equipped Pilates studio we offer many different types of Pilates classes, from private instruction to group sessions and also exciting Barre Pilates classes plus having a Physiotherapy program. Classes are kept small to provide the most thorough instruction and safest of environments. It is because of these small classes we are able to really get to know our clients well - their needs, goals and specific modifications. 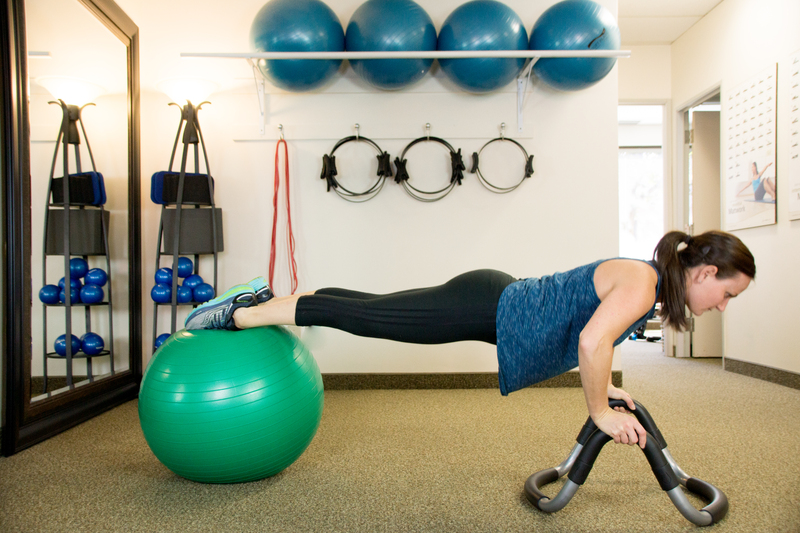 At A Lyrical Body, our instructors are certified by STOTT PILATES™ and are committed to keeping themselves current and continuing their education. We pride ourselves on having safe and motivated instructors who have also completed their Injuries and Special Populations Course. You can be assured you will be in safe hands with our knowledgeable staff. 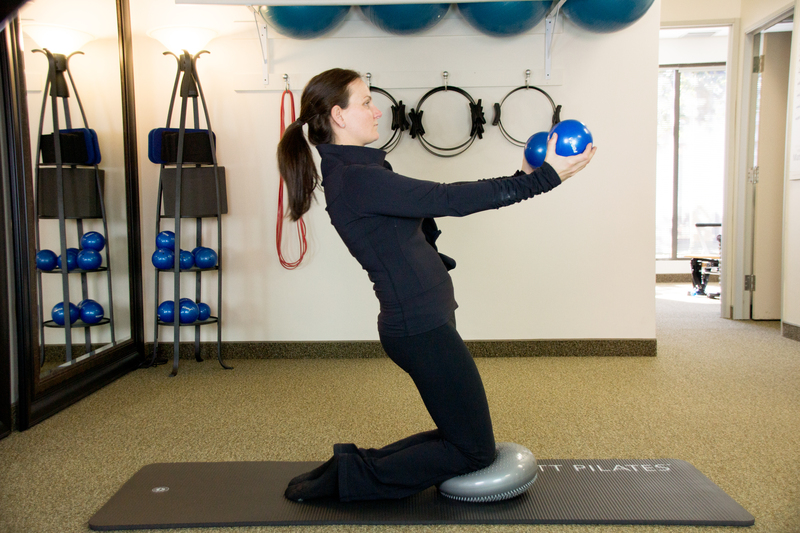 Allow yourself to control your own health and well being through the Pilates method. You won't find a schedule on our website as we book by appointment at A Lyrical Body, working with your scheduling needs. The studio is open Monday through Saturday; mornings, afternoons and evenings. We strive to continuously provide excellent service to all our clients, making it a comfortable and rewarding experience to be a part of A Lyrical Body Pilates Studio. 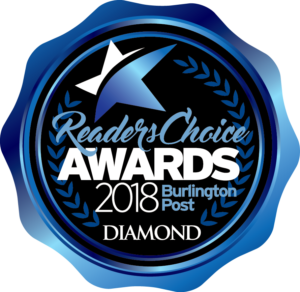 Taking such pride in providing the best customer service has rewarded us with mutiple Reader's Choice Awards including being the #1 Pilates studio in Burlington multiple years in a row. It's been 11 years and counting but small sized classes and constantly evolving our skills are just some of the ways we bring our clients an inspiring an enjoyable session each and every time. With multiple different styles of classes you can increase your flexibility, work on your strength and improve your cardio all in one place. Call or email so we can help you start feeling longer and stronger!